Have some Pokémon you want to share with everyone? Post them here! 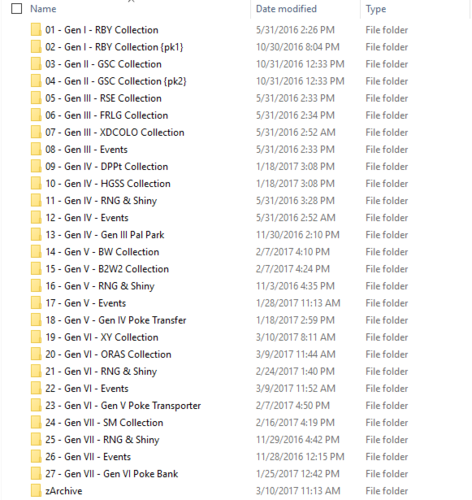 Due to differences in formats, please indicate which generation the save is from. 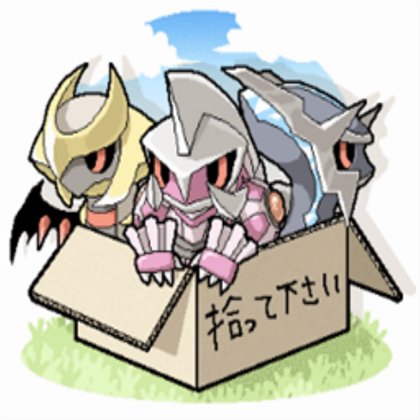 (For example, Generation 7 for Pokémon Sun and Moon, Generation 6 for Omega Ruby, Star Sapphire, X, and Y, etc.) If the Pokémon is from a game besides the main series (like Pokémon Mystery Dungeon for example), please indicate this. If you wish to upload an event Pokémon, please post it here instead. Again, big props to Asia81, all the credit goes to him for the great job, I just made it easier if you guys prefer the traditional English names. Enjoy! This page holds files that contains shinies, based on the generation's format. 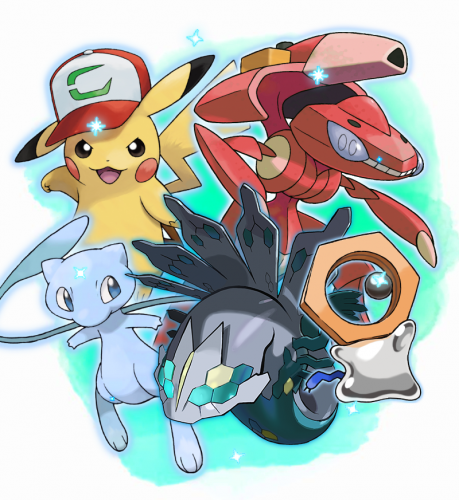 Use PKHeX's import system to import all the wanted .PKX files. Make sure you keep an extra safe backup of the save, before performing any modifications and imports. #151 Mew event not shiny & Alolan Formes (shiny) No compatibility to the rest of mainline series as of now. This is a collection of all possible Trades and Gifts of in-game NPC's credentials in every language possible. All Generation I-IV Trades are obtained at the lowest level possible with thorough research. Please refer to the .txt included in the collection archive for details on what to edit to make any of them to your personal liking. @Taargüs Taargüs - For providing the PK5s for all languages of B2W2 Yancy and Curtis trades, and also the Korean B2 Petilil! @RobustRabbit - For providing CHT SM and USUM trades! @ViolentDarkBrown - For providing all languages of trades in Let's Go, Pikachu/Eevee! And of course, anyone who reports errors! If you would like to share this collection archive around other websites, you are free to do so, but please give credit to the mentioned users for their generosity to contributing. Thanks! PSA: If PKHeX flags any Pokemon as invalid, please do collate the files that do so and report them in the PKHeX forum. 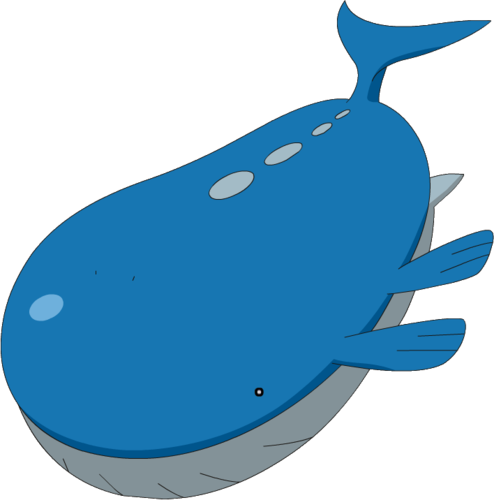 And if you think a Gen 1-4 Pokemon can't be at a certain level, please do notify me about it (and provide sources). Thanks! Just want to share what I have been working on, this is a compilation of all non-legendary Pokemon on their non-Alolan (Regional) variants. I just want to share if anyone wants it. All of the Pokemon are bred in Ultra Moon, checked with PKHex and all seems legal. Most of the Pokemon have builds. Levels are on the lowest possible value to evolve. All are EV trained but you can just batch editor it to remove the EVs. Also all IVs are 30-31, all male except 100% female. If you want to edit it using batch editor you can use this useful commands/instruction/codes? Alright, if you have any questions or if I have missed some Pokes feel free to tell me, My current total is 729 without any legendary and/or Mythical. Continuando con los eventos del 10 Aniversario de la era Advance. 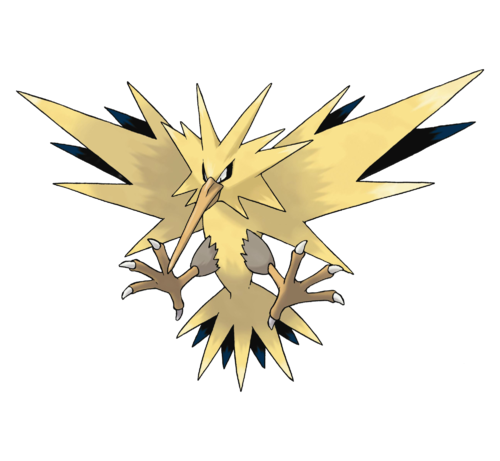 Sav de Latios y Latias. El único cambio es el objeto Rocío Bondad que viene equipado en cada Pokemon. Continuing with the 10th Anniversary events of the Advance era. Sav of Latios and Latias. The only change is the Soul Dew, Item equipped in each Pokemon. Rocío Bondad fue quitada del sav. The Soul Dew was removed from the sav. I liked the RNGed Faraway Island shiny Mew, made as a PokéPark Mew lookalike, that was posted here last year by St. GIGA, and I thought it might be fun to have something similar for Manaphy. 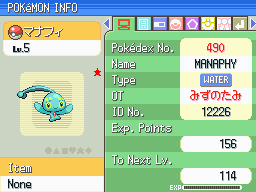 This is possible because the World Hobby Fair Manaphy was given out in a regular Poké Ball and without any kind of event-only ribbons, meaning that a Pokémon Ranger Manaphy can be made to look like it at a first glance, especially once transferred to Gen. V and beyond. Note: I haven't actually RNGed this; I didn't really care, I just wanted it for my personal collection, but I figured that other people might like the idea and be interested in having a copy of it so I'm submitting it. It should still be legal, regardless. I have included the relevant information from RNGReporter if anybody wishes to verify legality, or if you care about complete legitimacy and would like to RNG your own. 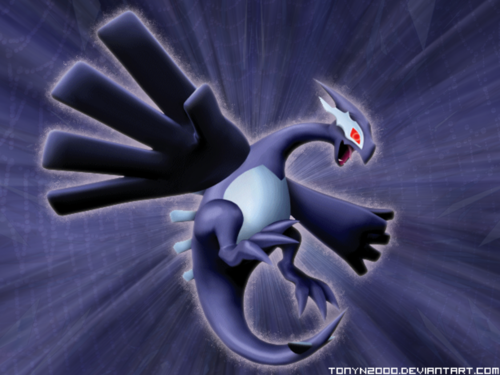 Lugia de XD Tempestad Oscura. Un par de Lugias que recree. Equipado: Baya Zonlan y Baya Arabol. A pair of Lugia's that recreates. Equipped: Lansat Berry & Starf Berry. Own Tempo bred Shiny Rockruff. Shiny Own Tempo Rockruff. Have fun with him! Not been tampered with at all. 100% bred. Story completed. All Smogon Built Pokemon in PC. Pokemon are legal and competitive (001-957) Where most of the Pokémon were originally caught/bred/obtained. 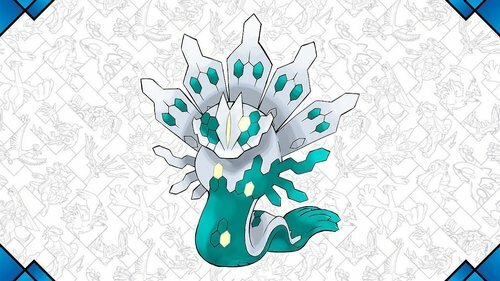 7th Gen Emphasis 754 Pokémon originally caught/bred/obtained in ULTRA SUN or ULTRA MOON. 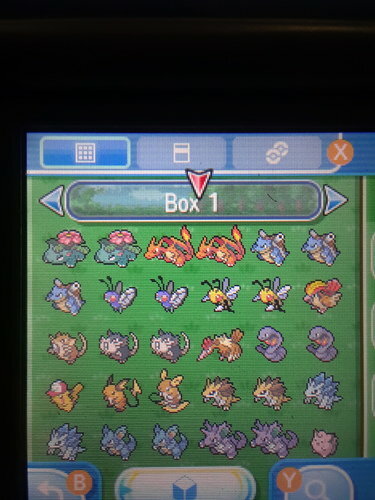 203 Pokémon originally caught/bred/obtained in a generation 1-6 Pokémon game. Transfer Emphasis 525 Pokémon originally caught/bred/obtained in ULTRA SUN or ULTRA MOON. 432 Pokémon originally caught/bred/obtained in a generation 1-6 Pokémon game. En esta ocasión, una recreación del evento Deoxys Centro Espacial de Houston. Inicialmente para Rubí y Zafiro. Más adelante haré para la versión Rojo Fuego / Verde Hoja / Esmeralda. On this occasion, a recreation of the Deoxys Space Center Houston event. Initially for Ruby and Sapphire. Later I will make for the Fire Red / Leaf Green/ Emerald version. Esta es una recreación del Rom 10ANNIV en archivo Sav. 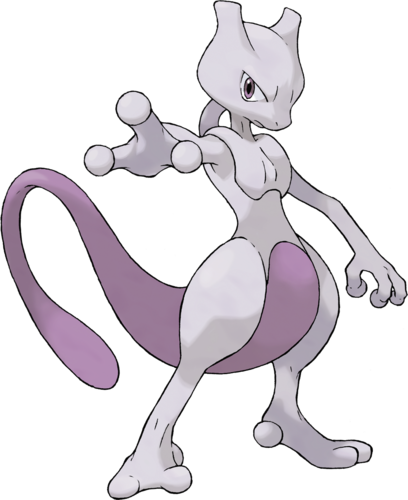 El Pokémon elegido fue Celebi. Los Iv's y PID no fueron modificados. 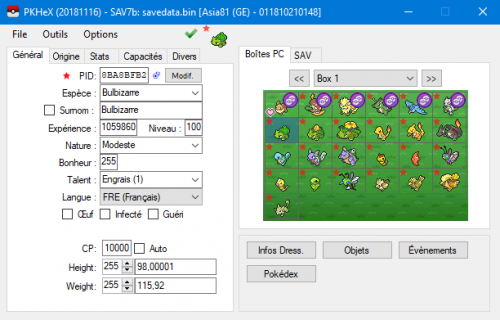 Herramientas usadas: A-Save y PkHex. This is a recreation of Rom 10ANNIV in Sav file. The Pokémon chosen was Celebi. The Iv's and PID were not modified. Segunda parte del evento de Journey Across. Esta vez con el trío legendario de Johto. en lo que respecta a PID, naturaleza y Iv's. Próximamente habrá una tercera parte. Second part of the Journey Across event. This time with Johto's legendary trio. in regards to PID, nature and Iv's. Soon there will be a third part. 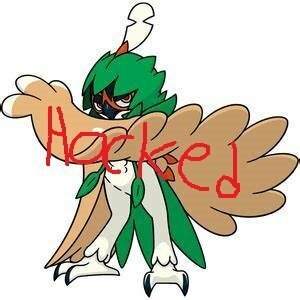 Shiny Decidueye with HACKED name! 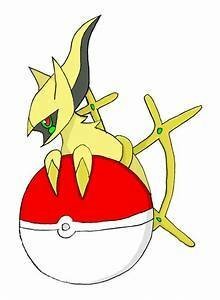 I found this arceus in my sav file,and i thought that maybe anyone will need it. 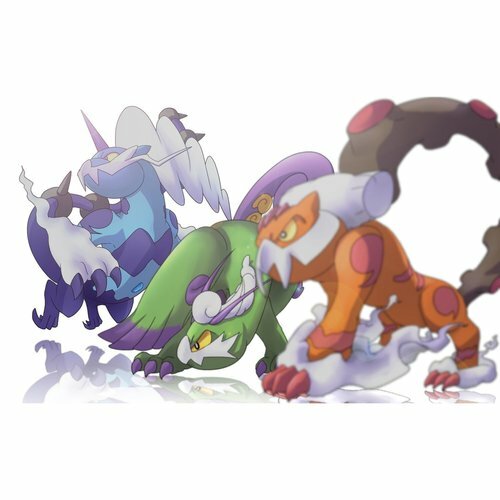 Also checkout the Sinjoh event creation trio mons from the In-Game Series portion of this site uploaded by @theSLAYER as these uploads also feature shiny variants. The non-shiny file will be able to Trade, Battle, Wondertrade, etc. The shiny file will be able to Trade, Battle, Wondertrade, etc.